Call me mundane but any kind of addition to the McDonald’s menu is always going to be a talking point in my life. As far as Maccies announcements go, this is a pretty big deal too. 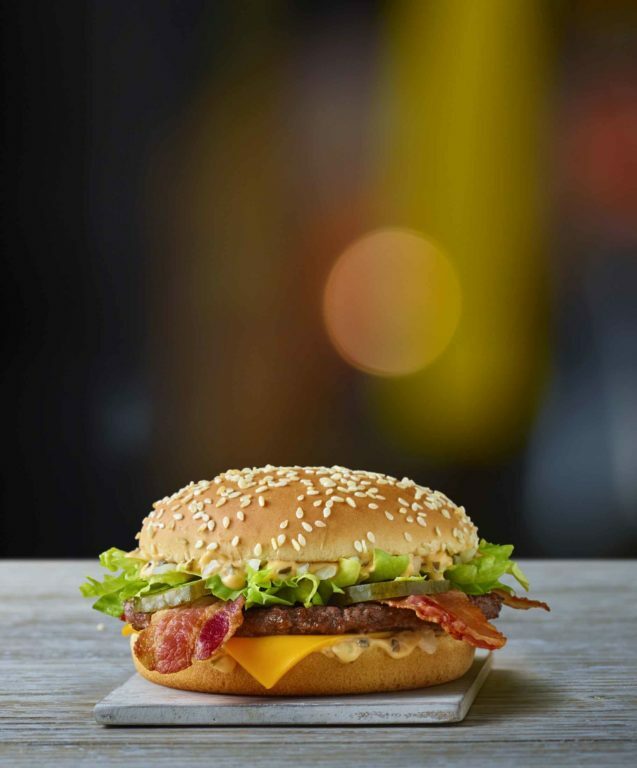 For the first time since 1968 the iconic Big Mac will face a change in UK restaurants. Fear not though, the change in question is the addition of bacon – which can only be a good thing. Big Mac purists may be disappointed by the news, though for pretty much everyone else, adding bacon to something can only improve it, right? 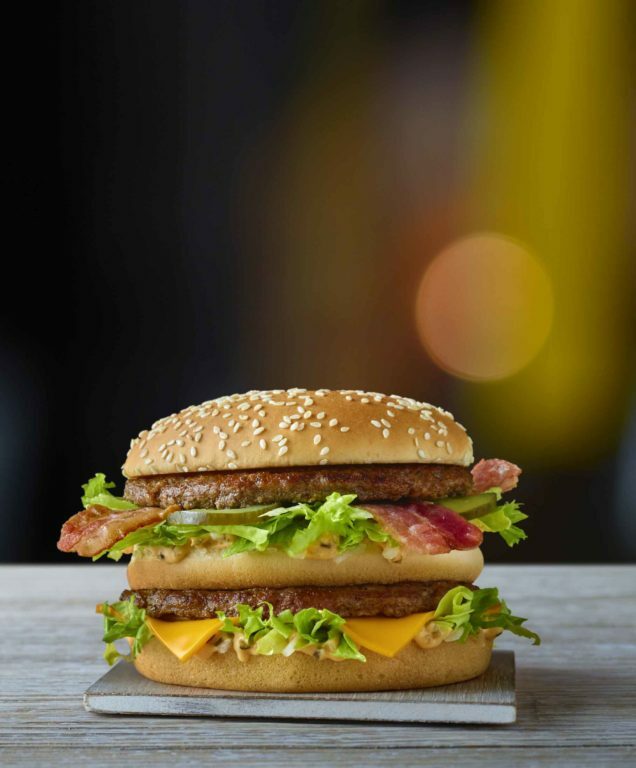 As if that wasn’t big enough news, the Grand Big Mac and Mac Jr. are back by popular demand, and it’s the first time the burgers have returned following their initial sell-out launch in January 2018. And yes bacon fans, you can get the variants with bacon too. 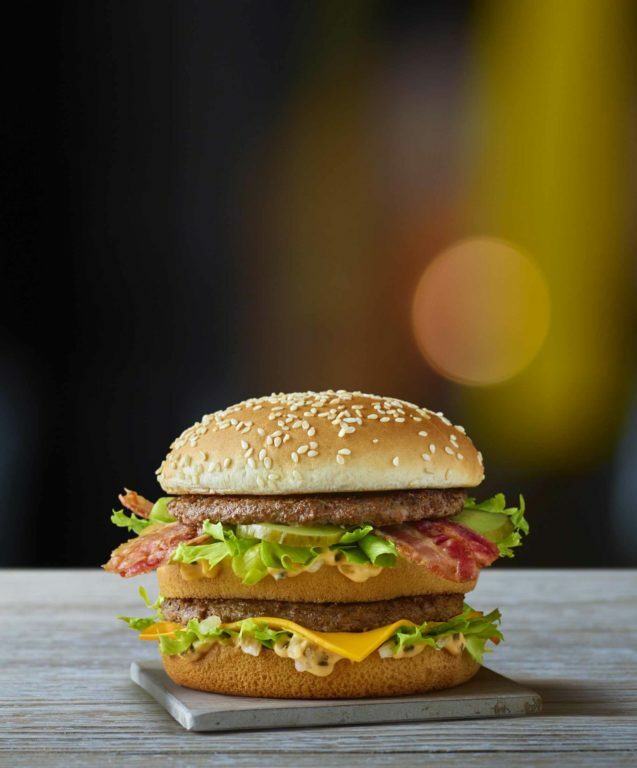 The Big Mac Bacon, Grand Big Mac Bacon and Mac Jr. Bacon are available in restaurants nationwide for a limited time only until the 19th of March. And if bacon doesn’t tickle your fancy, all three burgers will also be available in their classic style during this time.